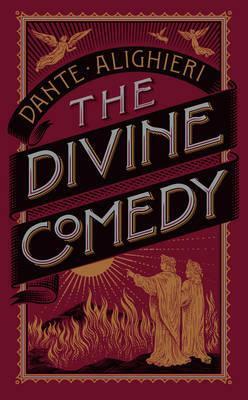 A landmark of world literature, The Divine Comedy tells of the poet Dante's travels through Hell, Purgatory and Paradise in search of salvation. Before he is redeemed by his love for the heavenly Beatrice, he learns the meaning of evil, sin, damnation and forgiveness through a series of unforgettable encounters. This edition features Longfellow's renowned translation and reproductions of Gustave Dore's classic engravings from the 1867 publication.